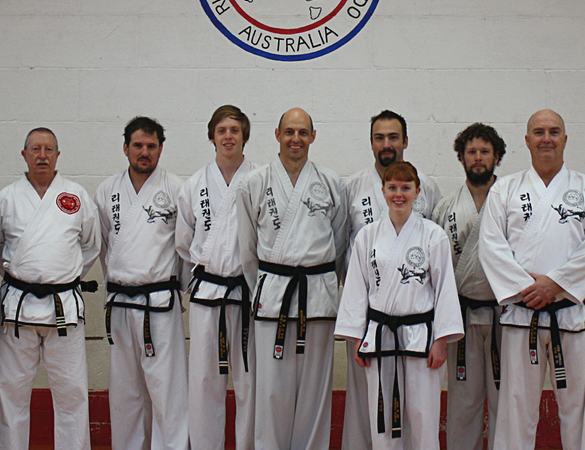 Rhee International Tae Kwon Do (Australia) is a traditional, non-competitive martial art aimed at self defence training for the whole family with branches across Victoria. 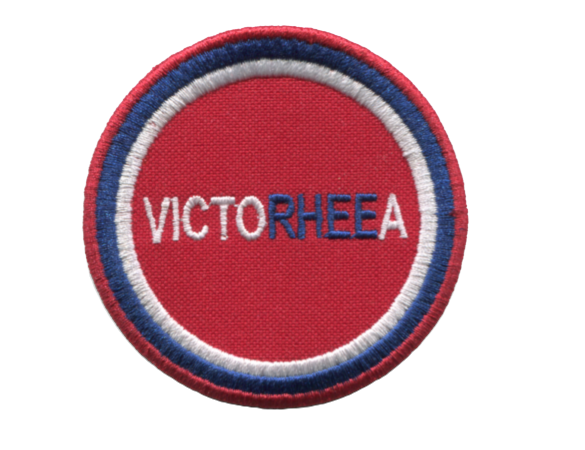 Victoria's Master Chong Hyup Rhee is one of the 12 original "Masters of Tae Kwon Do" sent by the Korean Tae Kwon-Do Association in the 1960s to take Tae Kwon Do to the rest of the world. He has been training students in Victoria since 1970. 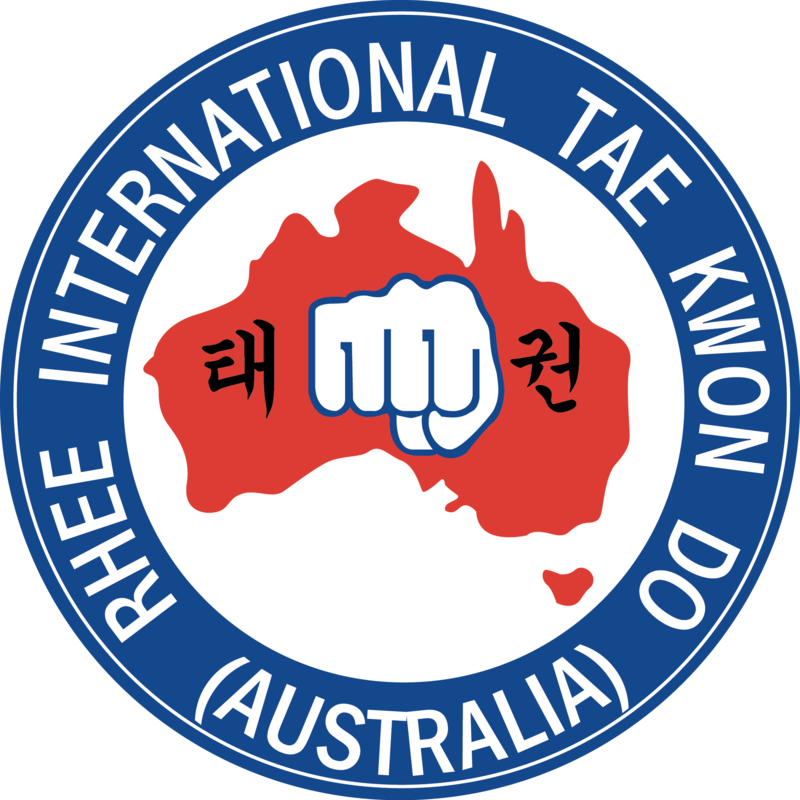 Rhee International Tae Kwon Do has been established over 45 years with training centres (dojangs) throughout Australia and New Zealand. 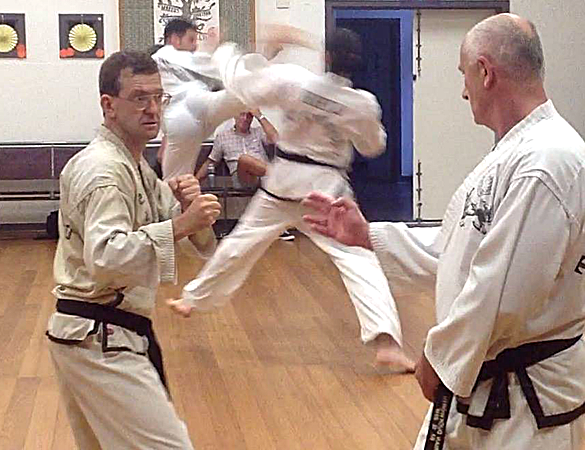 World Master Instructor, Master Chong Chul Rhee is widely known as the Father of Australian Tae Kwon Do. Rhee Tae Kwon Do Victoria is under the guidance of Master Instructor Chong Hyup Rhee, brother of Master Instructor Chong Chul Rhee. The art of Rhee International Tae Kwon Do involves numerous dynamic techniques. 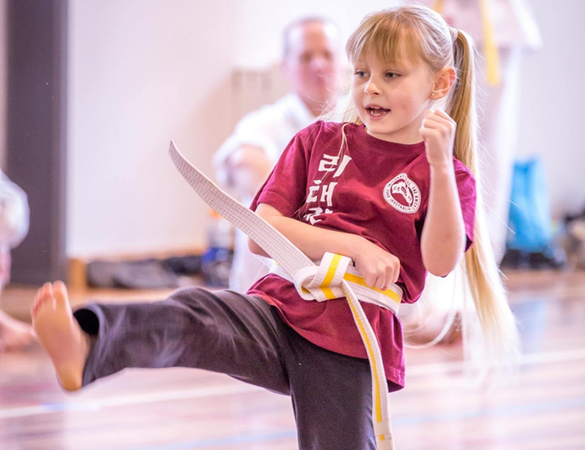 Combining the skilled application of powerful kicks and punches, blocks, dodges and interceptions, with the philosophy and traditional teachings of Rhee Tae Kwon Do, the practitioner attains physical and mental strength to apply in their day-to-day life. The discipline, mental training and various techniques of Rhee Tae Kwon Do also provide the grounds for engendering in the practitioner a strong sense of justice, fortitude, compassion, humility and resolve. Every movement of Rhee Tae Kwon Do is scientifically designed, with a specific purpose in mind. Many of the movements involve beneficial stretching of the arms, legs and torso. The practitioner of this Art will achieve a high degree of aerobic (heart/lung) fitness, whilst, the muscles of the body will be toned and stimulated. Expertly taught by qualified instructors, regular practice of Rhee Tae Kwon Do ensures limitless benefits for a fulfilling way of life. Tae Kwon-Do is a full body work out. Great for cardio and strength fitness.